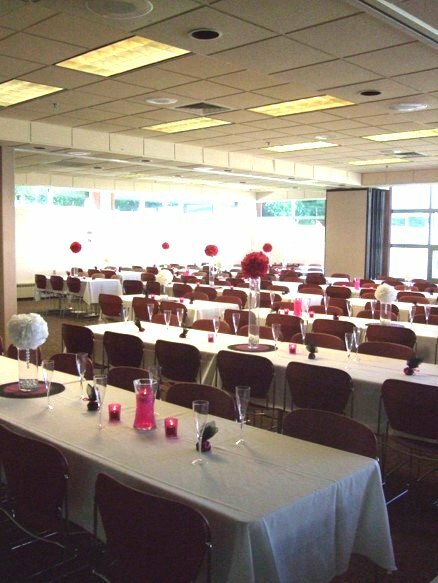 With tables and seating for over 200 guests and a full commercial kitchen, the conference center within the Lindquist Center is an excellent location to host banquets, wedding receptions, trade shows, lectures and meetings. 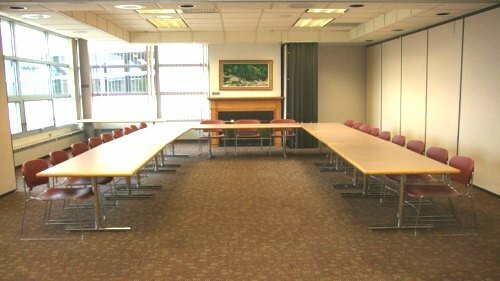 There are numerous configuration options for the space as the conference center boasts portable walls allowing users to divide the room in to four separate meeting areas. 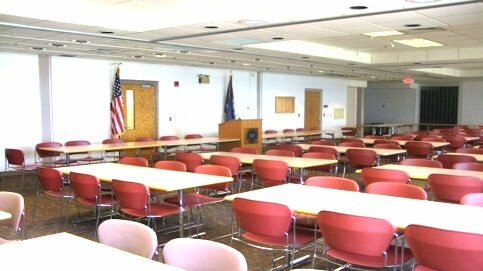 Rental rates for the conference center spaces are competitive and GCC offers discounted pricing for non-profit groups within Gogebic County and from outside our service area. Reservations for all on-campus space is made on a first-come first-served basis with priority given to college-sponsored activity. Please email the Lindquist Center Director at mikeb@gogebic.edu.